I'm loving my crossfit body! I needed a fun motivation. Crossfit is challenging! The staff are encouraging and motivating! I'm a competitive person and love the fact I'm reaching my goals and losing weight! Crossfit Gold is awesome! Best place to get your body back and love the way you look! 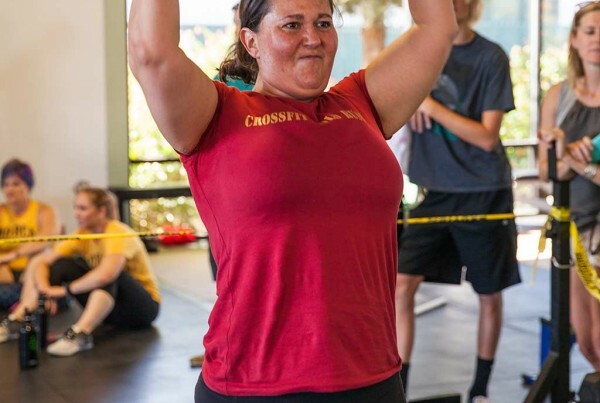 Whether you're a visiting drop-in or a Nevada County local, CrossFit Gold Rush is the box to try...I started my CrossFit journey at CFGR and am so thankful I did! From pull-ups to hand-stand push ups, my fitness and strength have increased in ways I never imagined. 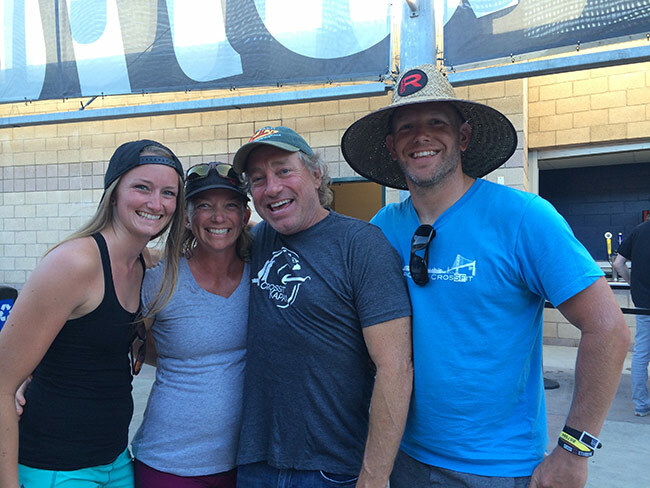 Last year, the CFGR coaching crew patiently worked with me through a wrist injury. Everyday I leave CFGR knowing I worked harder because of the support of the coaches and other athletes. I've visited other CF boxes around the country, and none of them compare to CFGR. I have been working privately with Cameron from Crossfit Gold Rush now for about 2 months and I can't believe how amazing he is! He listened to what my fitness/performance goals are and built a program specifically for me and my sport. He is SO knowledgeable about building strength and he cares a lot about his clients. All the coaches at Crossfit Gold Rush do! They have created this AMAZING environment at their gym that makes you look forward to going back there day after day! I can't recommend them enough! 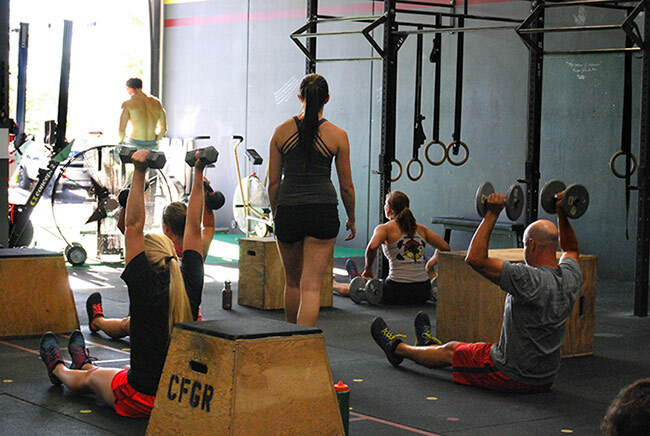 CFGR is the best CrossFit gym in Nevada County! They focus on all aspects of crossfit including strength, cardio, agility, coordination and flexibility. The programming is well rounded and the coaches are always encouraging. They emphasize on form before weight, and always walk through each lift or activity before the WOD. The gym is CLEAN, and well organized. 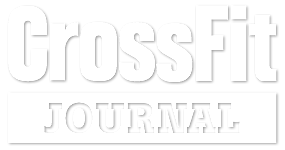 I am happy to call CFGR my crossfit family! CrossFit Gold Rush has been my home "box" since October of 2013. 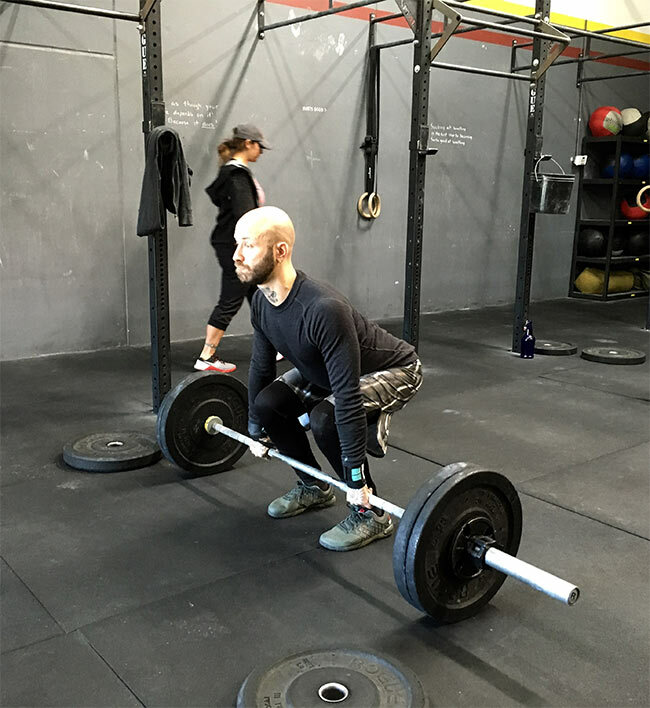 I've been both encouraged and challenged in my fitness while learning weightlifting form and mobility techniques alongside the fitness programming. My strength and overall fitness is the best it's been in years. Even years-old injuries are better now than they've ever been, allowing me to enjoy things that had once been painful. Proper movement and appropriate load are priorities in the coaching as is their desire to give clients the tools needed to improve any issues that get in the way of their fitness goals. At CFGR, I don't just feel like a client or a patron of a business, but rather a member of the community. CrossFit Gold Rush is the best! The coaches are awesome and everyone is very friendly. The workouts are easily modified for all fitness levels, and are always challenging and fun! I would definitely recommend this gym to anyone interesting in trying crossfit! Crossfit Gold Rush is the best. The coaches are extremely knowledgeable and well trained. The facility is clean and well stocked with a variety of equipment. I've accomplished things I never thought I could. Thanks CFGR coaches! We are the Best Gym in Grass Valley, near Alta Sierra, Chicago Park and Cedar Ridge for High Intensity Workouts. 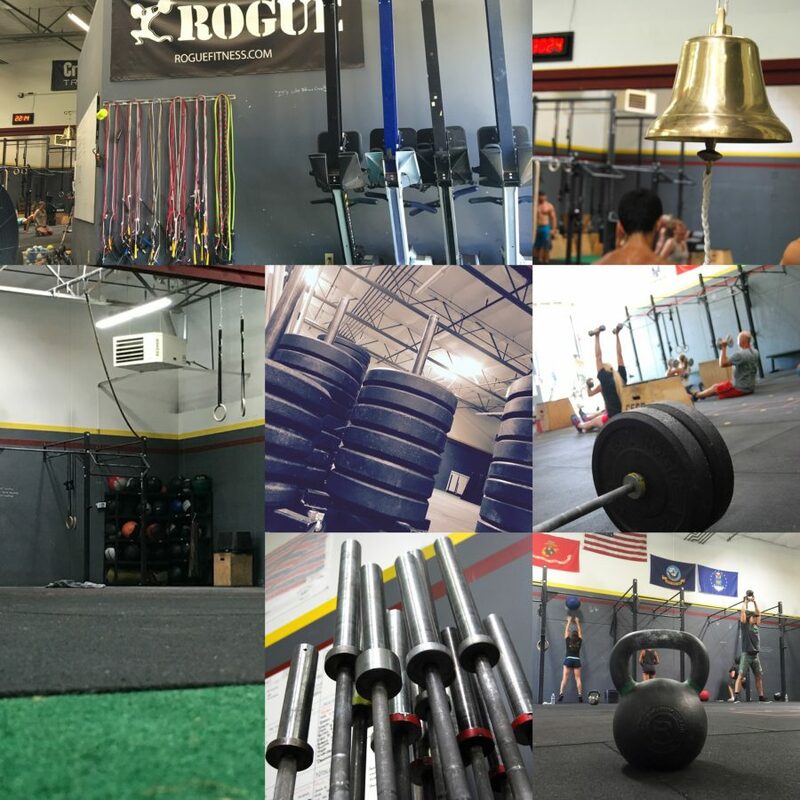 You can choose between Gold Rush CrossFit and FIT Boot Camp at one location. We are the only gym around Grass Valley to give you so many choices. What is your goal? Are you looking to get stronger, lose weight, get in shape, or just get healthy again? The answer to your fitness goal is the same. Find a High Intensity Training program at a Gym you will enjoy and can attend 3 to 5 times per week. CrossFit Gold Rush is open 6 days per week. 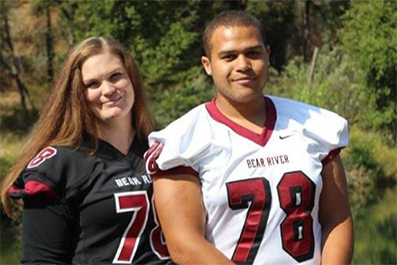 Our fitness facility serves people who live and work around Grass Valley, Nevada City, Alta Sierra, and Penn Valley. Our Gym offers over 40 class times on the schedule. You won’t find more flexibility to get your workout in than at our Fitness Facility anywhere in California. We have CrossFit Gold Rush workouts 6 days per week and FIT Boot Camp workouts 6 days per week. Our first class starts at 6am and our last class finishes at 7pm. We have the High Intensity Training Program you’re looking for. Do you want to do Cardio today? Come join us for a FIT Boot Camp Fitness class in Grass Valley. Are you looking to get stronger today? 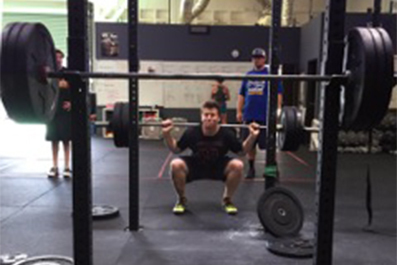 Join a CrossFit Gold Rush workout near Grass Valley and improve your strength. Our Gym has a class on the schedule for you, no matter how busy you are. Try us out with a FREE class and see why we have become the best gym and fastest growing fitness facility around. A gym is only as good as its trainers. 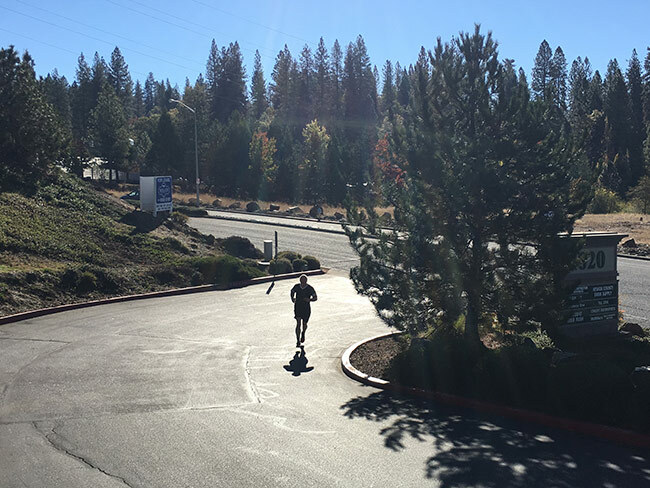 At our Fitness Facility in Grass Valley near Nevada City and Alta Sierra, we are lucky to have some of California’s best fitness trainers calling Gold Rush home. Join us for a workout with a trainer who cares about YOUR success. Our trainers in Grass Valley are highly educated specialists in Weight Loss, Nutrition, CrossFit, Olympic Lifting, Boot Camp, Kids’ Fitness, Running & more. From the first time you arrive in our gym, you will notice our level of dedication. We provide the right amount of motivation and experience, without being “too close for comfort”. With our varied backgrounds and specialties, you will find an experience unparalleled in our area. Try us out with 1 FREE class. We have over 95 positive reviews so far, making us Grass Valley’s #1 gym for High Intensity Training workouts. Come see the difference our dedicated trainers near Grass Valley, Nevada City, Alta Sierra, Penn Valley, Chicago Park and Cedar Ridge. We offer a clean 5000 square foot facility featuring a climate controlled front lobby with cubbies and a place for kids to hang out (not supervised). Our equipment includes 2 pull up rigs with a total of 12 lifting stations, climbing ropes, high ceilings, rubber matted and turf flooring and a variety of fitness equipment to meet our class needs. Our facility is well lit including natural light from our multiple skylights. We also offer free WIFI, state of the art SONOS speakers and large fans. Two large roll up bay doors providing excellent ventilation and an impressive view of downtown Grass Valley with amazing sunsets. CrossFit is the most effective way to do this, in the least amount of time. 8,800 gyms and hundreds of thousands of people can’t be wrong. If you’re in or near Grass Valley and surrounding areas, come join a CrossFit Gym who values you as an individual and wants to help you achieve your goals.